On Sunday 11th June 2017 farms across the UK will throw open their gates to welcome the public and showcase the work, care and skill which goes into producing our food, supporting animal welfare and caring for Britain’s environment, landscapes and natural resources. 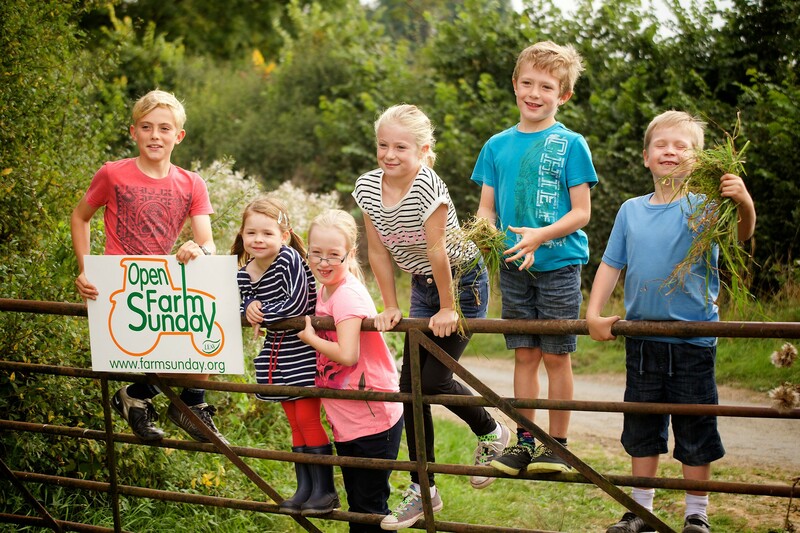 So often misunderstood, Open Farm Sunday will allow guests to experience and appreciate first-hand all that farmers do. 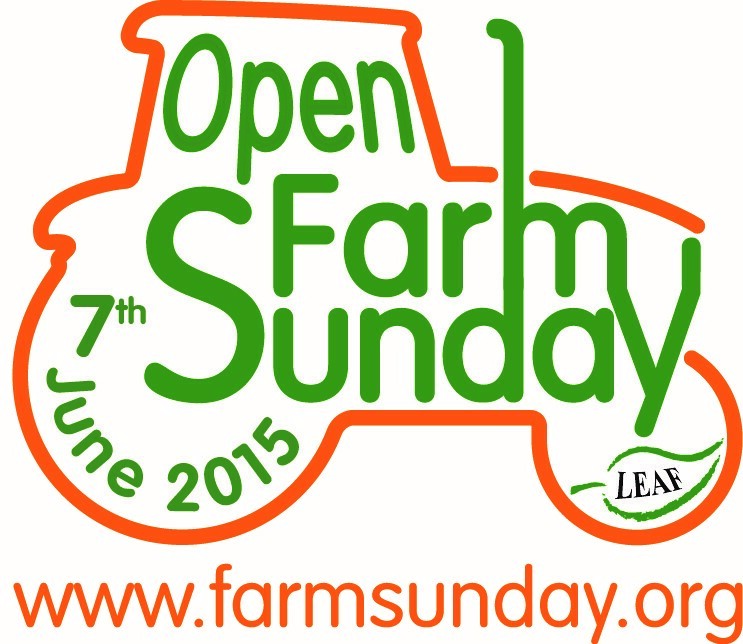 Since the first Open Farm Sunday in 2006 over 1.8m people have visited the hundreds of farms which open each year. 2017 will be no different and farms across the country will provide young and old with an opportunity to see farming in action and learn more about the work farmers are so proud to do. Fun and informative, the mostly free events will offer a range of activities from farm walks, tractor rides and bug hunts, to sheep shearing, feeding lambs and milking demonstrations. The technology and science behind farming and food production will also be a focus; providing visitors with a full picture of what life on a farm is really like.